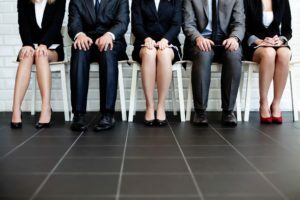 In today's competitive job market, it is imperative that you stand out from the competition in the interview. To do this you must know how to answer interview questions appropriately. 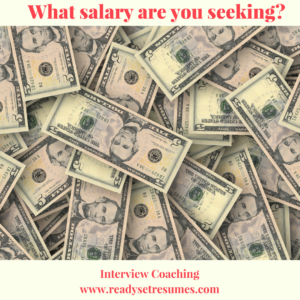 Interviews are filled with interview questions that can easily lead interviewees down the wrong road fast if they don't know how to respond. 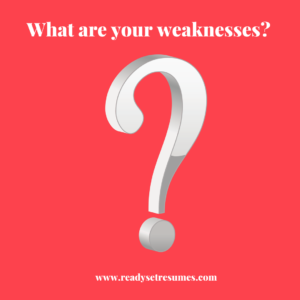 Most job seekers identify their fears about interviews being somewhere between somewhat stressful and intimidating to extremely stressful and intimidating, similar to people's number one fear, the fear of public speaking. 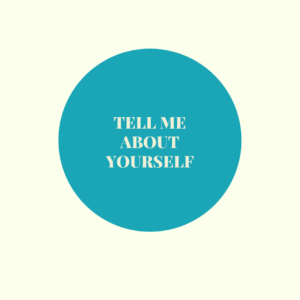 The interview is where you have the chance to shine and show them why they should hire you. Show up prepared and be prepared to speak powerfully about your skills and the value you bring to the organization. With a little interview coaching, you'll be prepared to answer interview questions like a pro in no time! Email us at iamready@readysetresumes.com or call (770) 377-1847 for more information.